As the Hotel Twamley fills with guests, nobody could have imagined what happened next. A combination of factors, certainly not aided by the strong drink on tap, led to an explosion the likes of which Paris had never seen before, or imagined possible. The consequences would be fatal, but also had the effect of changing the narrative, and making compromise more palatable to some of the more stubborn delegates. 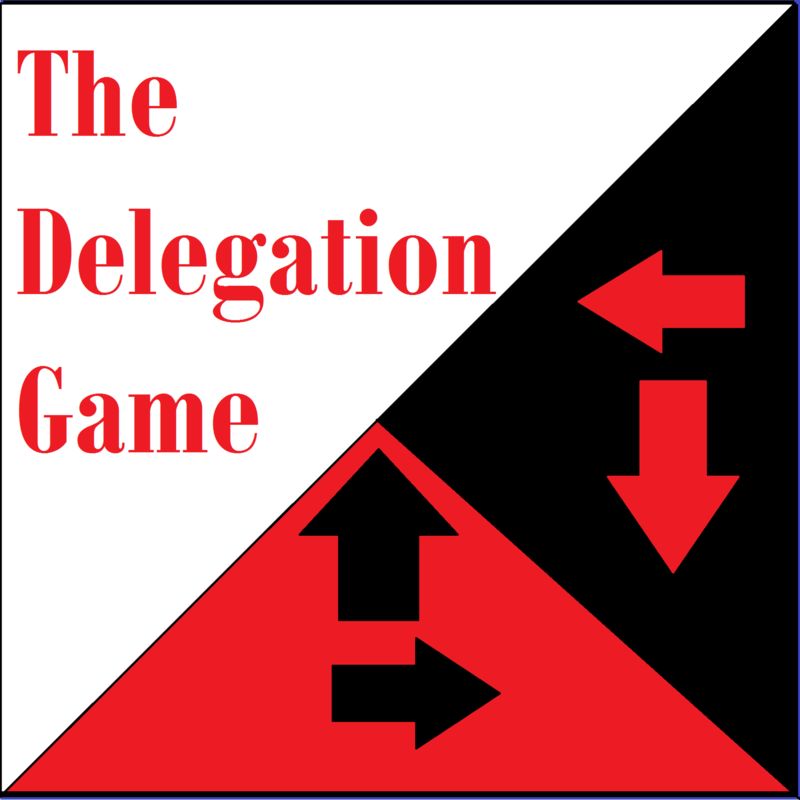 From the most tragic of events did the greatest triumphs seem to emerge...*********The Delegation Game is possible because of your support and interest - make sure to spread the word, engage with the debate, and look at the different ways you can help this project succeed!-&gt;Become a delegate and play the Delegation Game for just $6 a month!-&gt;Support the podcast financially and access ad free episodes with transcripts from just $2 a month!-&gt;Follow WDF on Twitter!-&gt;Join the Facebook group!-&gt;Subscribe on iTunes!. . .